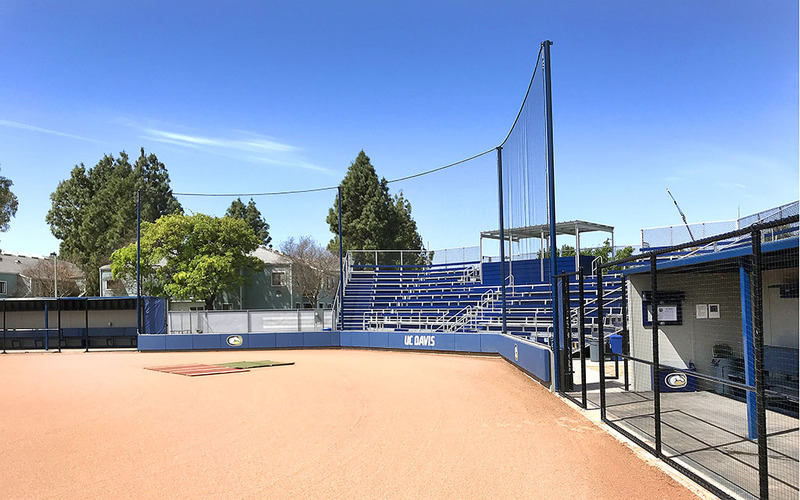 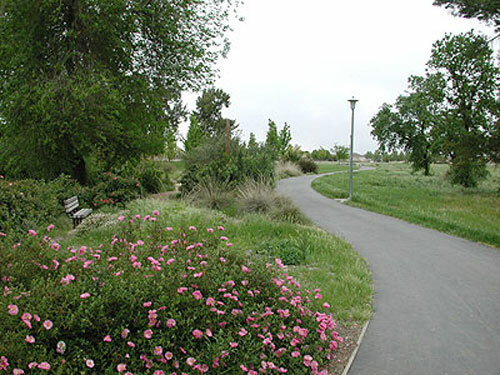 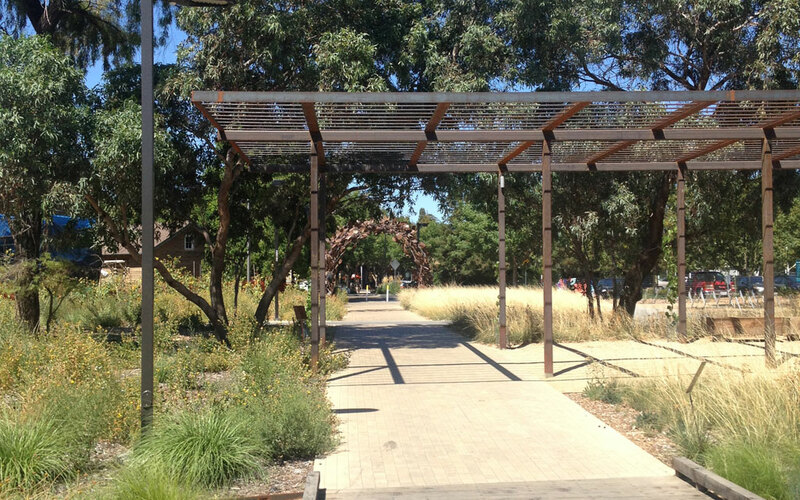 M. Neils Engineering, Inc. designed landscape electrical improvements for this new 1.5 acre public garden connecting downtown Davis, California to the University of California, Davis Arboretum. 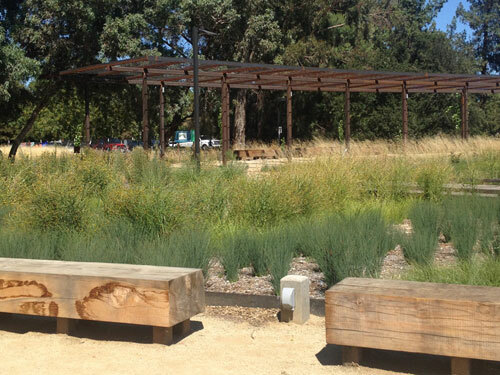 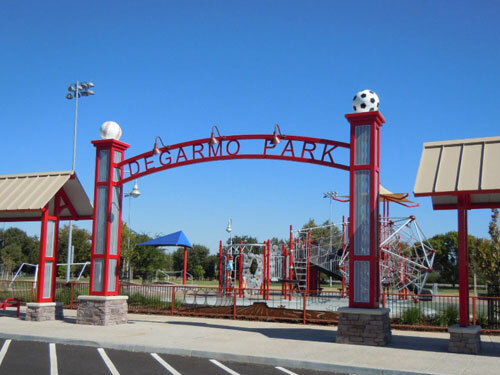 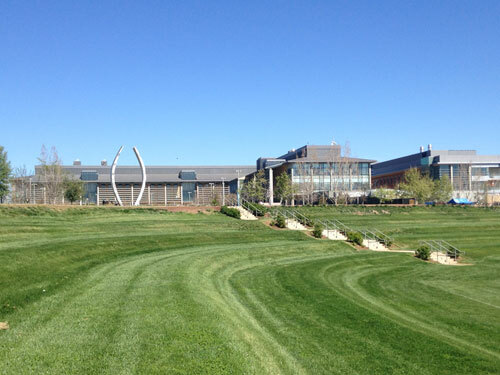 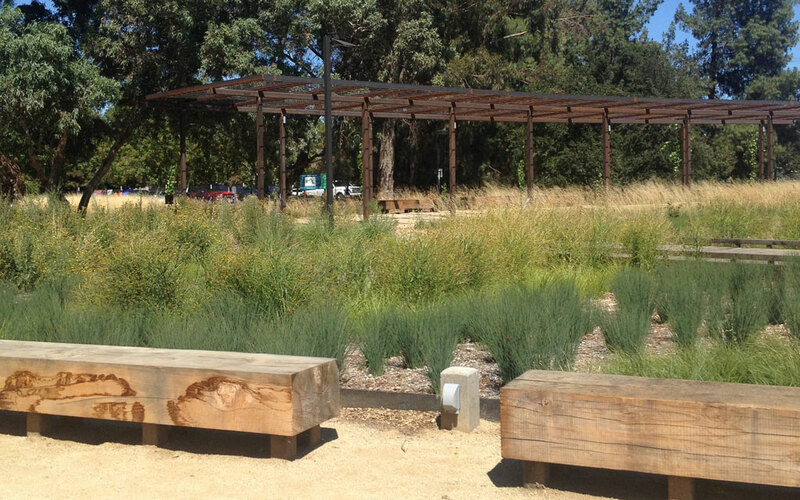 The garden features plantings and interpretive exhibits focused on the native plants of the lower Putah Creek watershed, including 25,000 native grasses, sedges, rushes, and wildflowers. 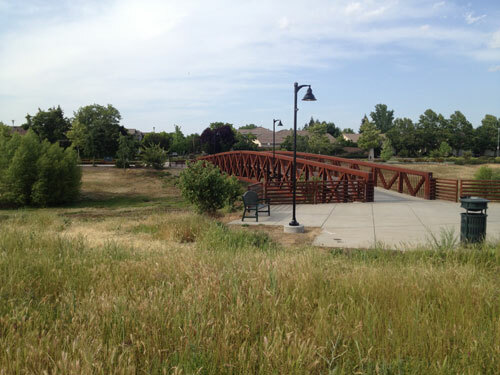 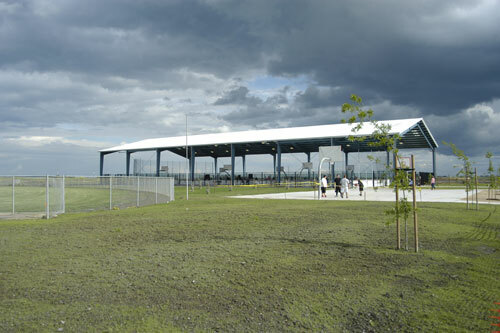 The scope of work involved coordination with the electric utility company for a new electric service and the circuiting of new electrical loads to the new electrical service and panel board, including LED lighting fixtures, electrical outlets, irrigation controller and low voltage water pump.